Great companies are built on a set of unwavering principles. The best way to understand what makes Filson products so special is to learn a bit about the unique history of the C.C. 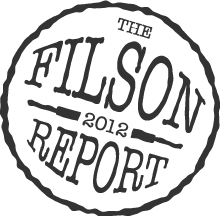 Filson company and about its founder, Clinton C. Filson. C.C. Filson, a railroad conductor by profession, moved to Seattle in 1892 and began to manage a small trading post. By the Fall of 1897, the Klondike Gold Rush was in full swing, bringing a rapid influx of prospectors to the area. These men were not properly equipped for the harsh conditions that they faced and were in desperate need of proper clothing, blankets and outdoor gear. Mr. Filson observed a need in a rapidly expanding market that was not being filled, so he decided to use his expertise to create his own outdoor gear specifically suited for the unique challenges being faced by the prospectors. The company, originally named C.C. 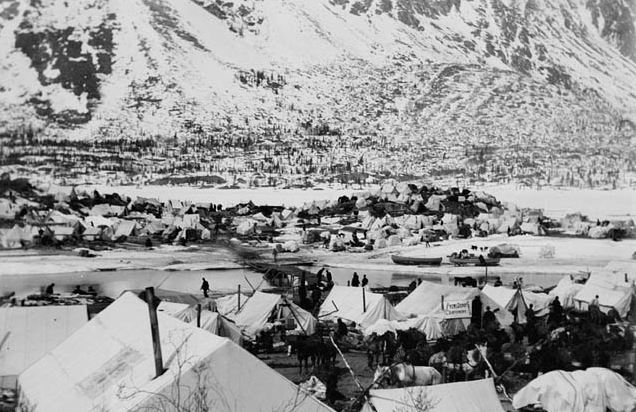 Filson’s Pioneer Alaska Clothing and Blanket Manufacturers, was born. We guarantee every item purchased from us. No more, no less. Your satisfaction is the sole purpose of our transaction. This short, simple statement is not only a guarantee, but is actually a mission statement that has remained unchanged in over 100 years. Quite simply, Filson builds the best quality gear, suited for the most extreme conditions that is guaranteed to perform. This customer-centered approach to business is what causes Filson enthusiasts to form such an emotional connection to the brand. In addition, the ability to adapt to an ever-changing market, while remaining true to their commitment to world-class quality is what makes Filson so special. These timeless principles were infused into the culture of the company in 1897 by C.C. Filson, and they are what the brand is best known for today.